Start taking classes at Physique Magnifique and other studios! There are no upcoming “Strength and Conditioning” classes on this day. Wear comfortable workout clothes and athletic shoes. Waterbottle and towel recommended. 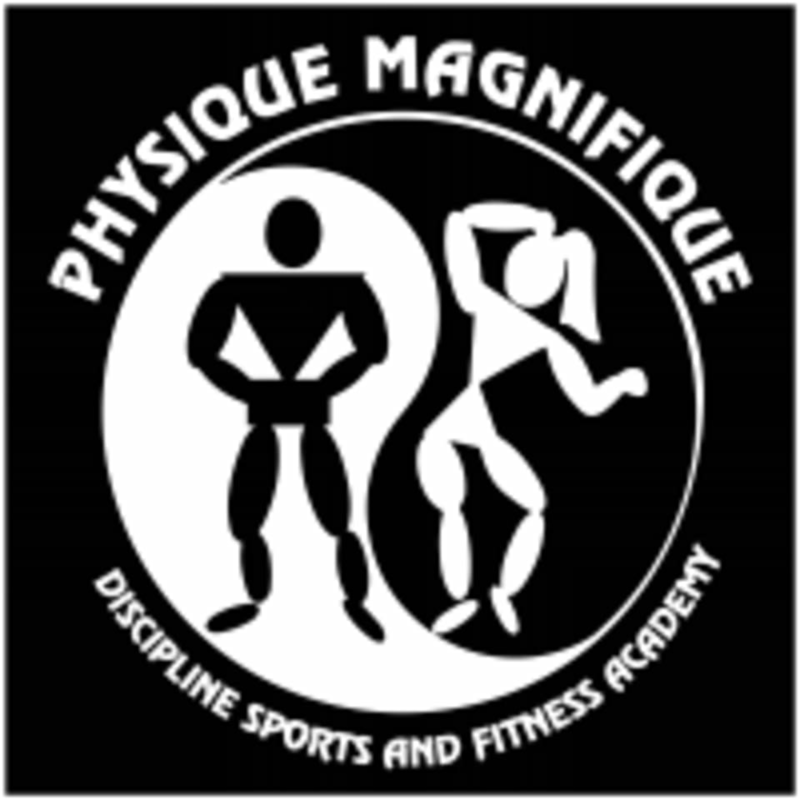 Physique Magnifique is located at 387 Grand Avenue in South San Francisco, CA 94080. It was a small class, felt like a personal training session. Fernando has great and vast knowledge on lifting and proper form. Upstairs and downstairs facility!